Enjoy unlimited golf for the next 365 days at Laguna Golf Bintan with its spectacular views over the beautiful South China Sea! Located just 45 minutes’ ferry from Singapore, the oceanfront course provides pure inspiration for aspiring and seasoned golfers alike. Sign up now for our annual golf membership at just SGD 510 – limited time offer! Or opt for our “All-inclusive” package at SGD 810 which also includes unlimited shared caddies and golf carts – no extra fees payable within one year! Unlimited golf green fees, discounts on food & beverage, driving range, club rentals, resort accommodations, spa, retails and one complimentary day pass to resort facilities. Special members’ guest rates, 10 complimentary green fees at Laguna Golf Phuket & 5 complimentary green fees at Laguna Golf Lăng Cô (maximum 2 rounds per month), and reciprocal playing rights at over 100 international golf courses around the world. Access to regular member’s tournaments and social events with privilege to bring friends at special rates. *Compulsory shared caddie and golf cart fees at SGD 30 payable each 18-hole game for the annual membership at SGD 510. 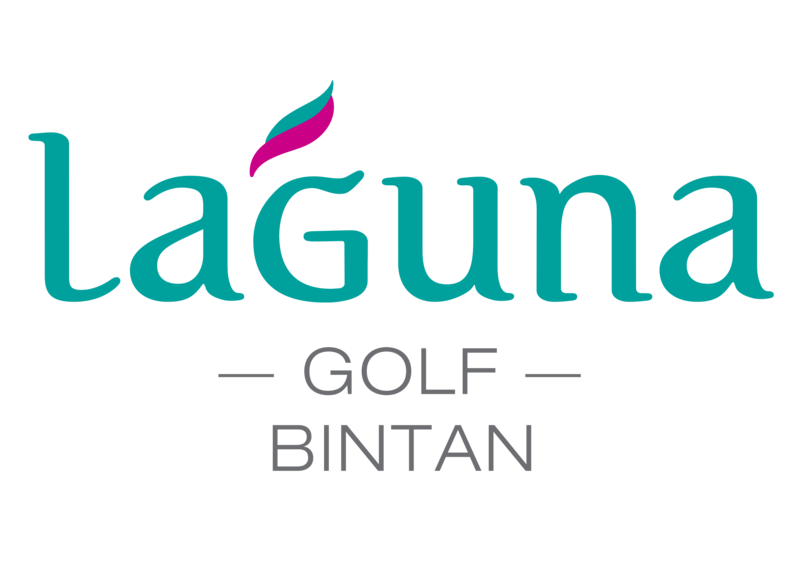 Join us now at +62 770 693 188 or golf@lagunabintan.com, and be spoiled with an unparalleled golfing experience amidst the sea breeze and ocean views!